The Histories and Film Festival in Râșnov, the historical film capital of Romania, moves to London for a series of screenings at 1 Belgrave Square. The programme features the exclusive world-premiere of ꞌApostolul Bologaꞌ, the UK-premiere of ꞌFree Daciansꞌ, the 1978 feature ꞌEcaterina Teodoroiuꞌ, a selection of short films, as well as talks and Q&As with filmmakers Dominic Dembinski, Claudia Duca and Monica Lăzurean-Gorgan. 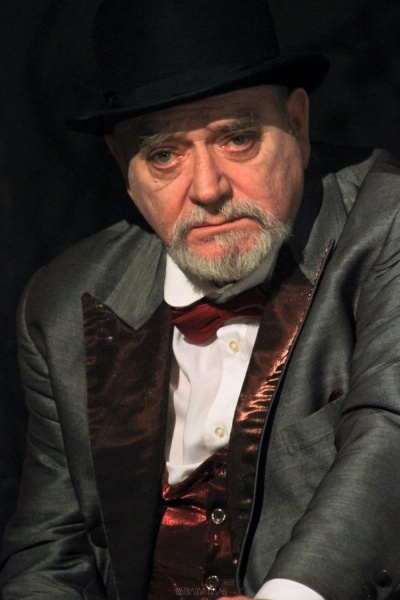 Our special guest throughout the three days of screenings is Sorin Mîndruțescu, the founder of the Râșnov Festival. 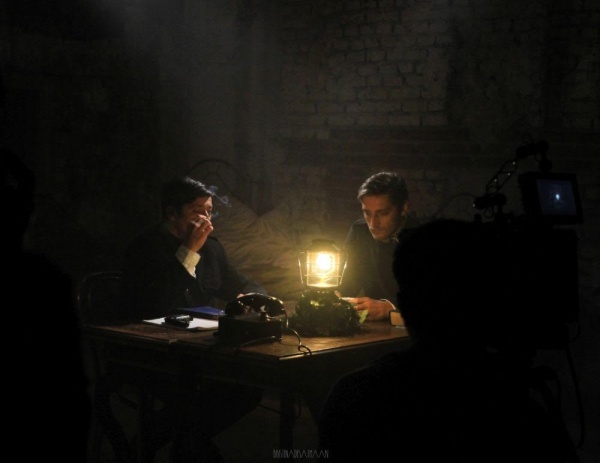 An initiative of HE Dan Mihalache, the Romanian Ambassador, the project is organised in partnership with the Histories and Film Festival in Râșnov, the Embassy of Romania in London, the Romanian National Television and the Romanian Centre for Cinematography/The National Film Archive. From a paradisiac space, seen as a ruined house, around a gallows in bloom like a spring Japanese cherry tree, ꞌApostol Bologaꞌ talks about his journey from darkness to the light of the resurrection. 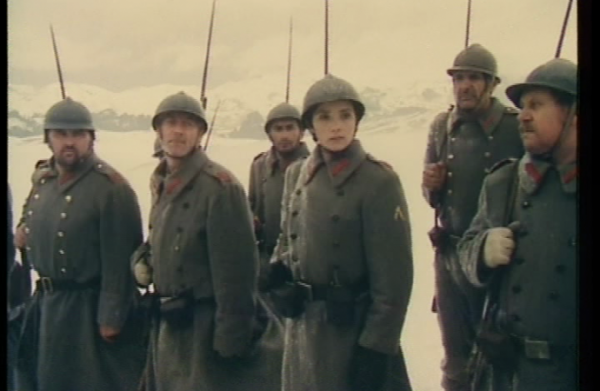 The film is based on Liviu Rebreanu’s ꞌForest of the Hangedꞌ, a novel that captures the First World War through the eyes of Apostol Bologa, an officer in the Austro-Hungarian army. Last published in English by Casemate Publishers (2017), the book – just like the film - asks a fundamental question about war: namely, why does a man fight? 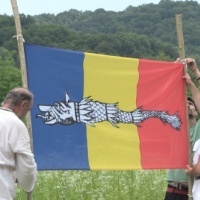 Like the Romans in Italy and the Vikings in Scandinavia, the Dacian people who occupied much of ancient Eastern Europe continue to loom large in the imaginations of present-day Romanians. This humorous and engaging documentary sheds light on the enduring fascination with - and divergent opinions on - Dacian mythology through profiles of historians, researchers, and role-players who express their passion for the culture through reenactment. On 20 December 1989, a few days after Ceaușescu's bloody repression in Timișoara, a father’s quiet evening turns to sheer ordeal as he finds out that his little son has mailed a wish letter to Santa. As the kid understood, his father’s desire was to see Ceaușescu dead. 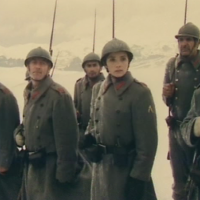 The film presents the story of the only woman who fought on the Romanian fronts during World War I, one of the most revered figures in Romania’s military history - Ecaterina Teodoroiu. She first served as a nurse with the Scouts and later, after learning of the tragic fate of her brother who had been killed in action, she made the extraordinary decision to enlist as a soldier. Her application was first denied but her famous persistence eventually paid off. Ecaterina was killed on 3 September 1917 during the Battle of Mărășești, as she led her platoon into combat. 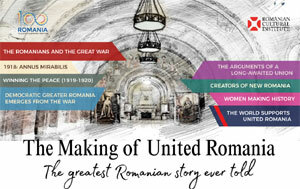 All screenings take place at the Romanian Cultural Institute, 1 Belgrave Square, SW1X8PH. 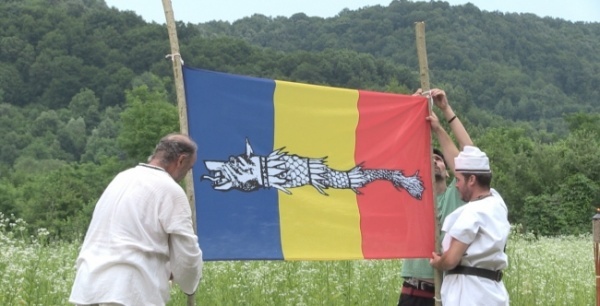 The Histories and Film Festival in Râșnov was founded in 2009, slowly becoming Romania’s trademark historical film festival. 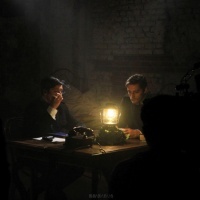 The project emerged from the desire of valuing an important chapter of the local and global cinematography and from the necessity of bringing to public debate those topics whose impact can overcome the transience of things. Relevant topics, smart movies, charismatic lecturers, intelligent audience, memorable debate. 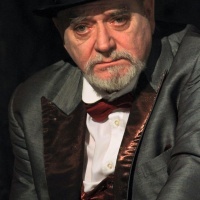 Sophisticated concerts in venerable buildings, exhilarating musical happenings resounding in the Carpathian nights atmosphere, exhibitions, book stands. 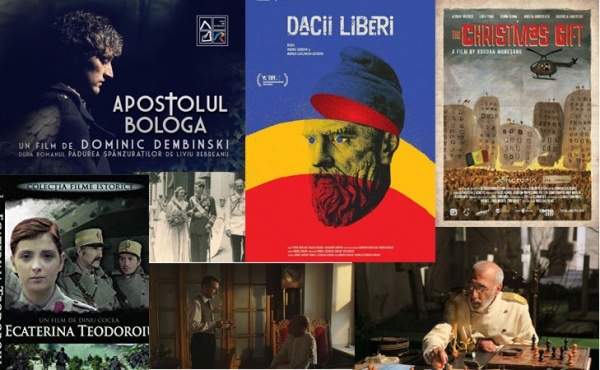 Romanian History Film Days in Belgravia is followed, between 25-27 November, by a programme dedicated to the Great Union Centenary, entitled ꞌA Century of Romanian Cinemaꞌ.